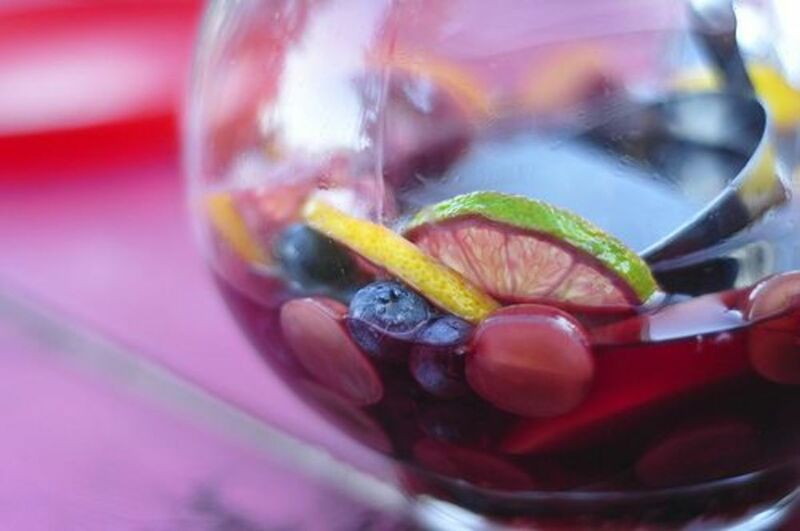 On a hot afternoon, nothing hits the spot quite like a cool glass of homemade sangria. 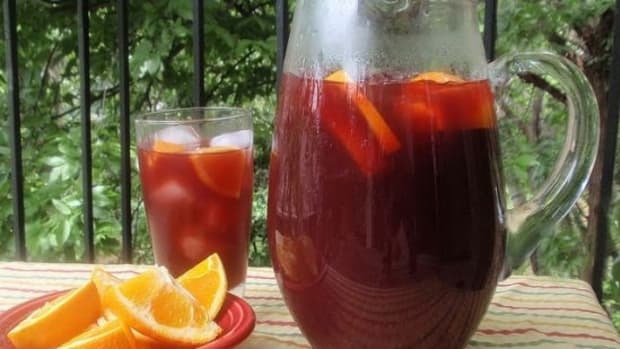 Sangria is a wine punch: Part fruit juice, part spirits, and will satisfy the angel and the devil on your shoulders while cooling off your body and your brain. 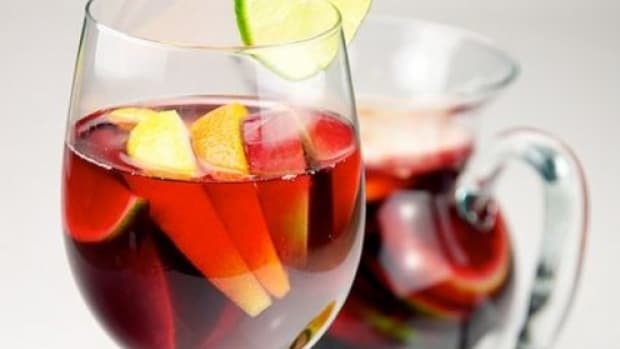 While Spanish sangria is traditionally made with red wine, white wine works well for a special “sangria blanca” – try both varieties to see which version you like the best. 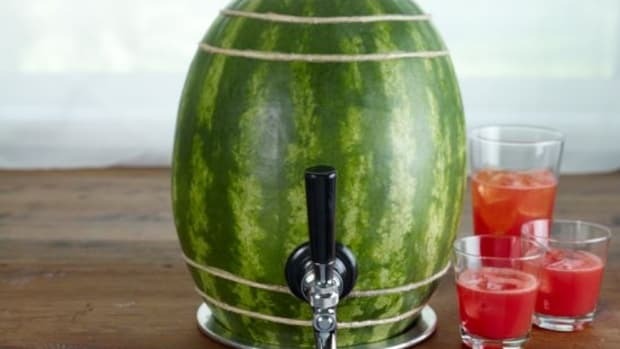 Don’t worry too much about exact measurements and feel free to throw in whatever fruit you may have around - let some of the celebrated Spanish relaxation soak into your soul just as the wine soaks into the fruit, and you will be feeling the effects of this refreshing beverage before you ever take a sip. 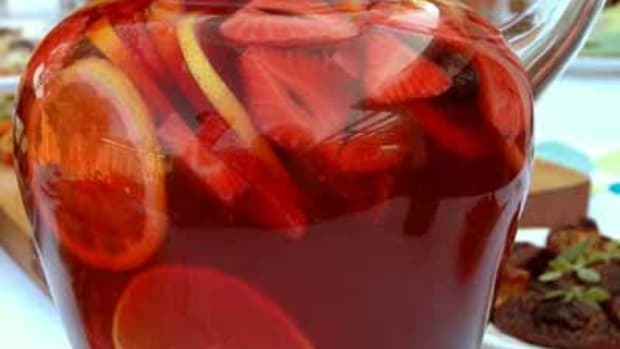 Sangria pairs well with spicy food and should be prepared early in the day, so that by dinnertime the fruit has been fully macerated and their flavors have bloomed. You might be tempted to go with cheap wine since you are pairing it with so many other flavors, but don’t. 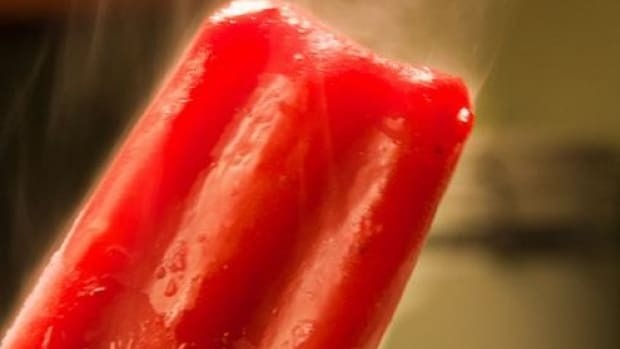 Nothing is worse than a too sweet-syrupy cocktail made from cheap wine, besides maybe the killer hangover it will give you in the morning. Choose a dry, fruity wine – from Spain, if you can. 1. Combine the fruits, orange liquor and sugar in the bottom of a large pitcher. 2. Cover with the bottle of wine and chill for several hours. 3. To serve, fill glasses half-full with ice then spoon some of the fruit into each. Pour sangria almost to the top, then add a large splash of soda water. Garnish with a slice of orange. 1. 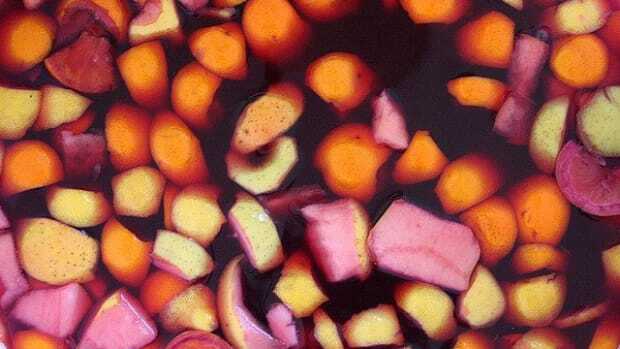 Combine the fruits, apple liquor and sugar in the bottom of a large pitcher. 3. 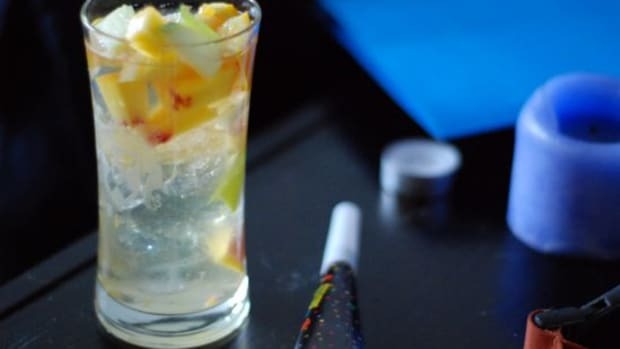 To serve, fill glasses half-full with ice then spoon some of the fruit into each. Pour sangria almost to the top, and then add a large splash of soda water and garnish with a star anise and cinnamon stick. 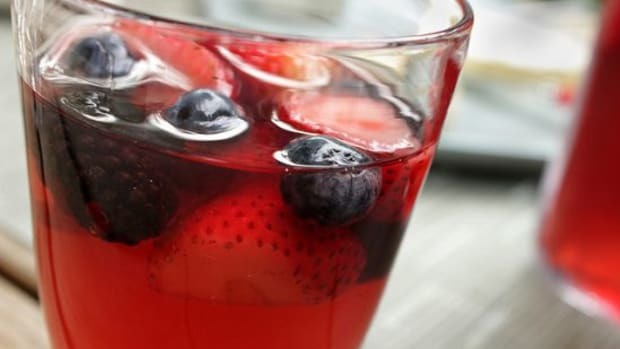 Sangria can be made the day before you want to serve it – just remove the fruit that has been soaking and replace it with fresh pieces before pouring it up. For a more powerful punch, add ½ cup of your favorite brandy to either recipe.